Verizon Communications Inc. (VZ) seems to have won in the race to release the first fifth-generation mobile services. The 5G services were launched in two United States cities: Chicago and Minneapolis. The services come at an additional cost of $10 for those customers with existing unlimited plans. The 5G wireless network will be available from April 11 through the using a Motorola Z3 mobile and a 5G “Moto Mod” which is a physical- magnet-like attachment for the user’s phone. AT&T, as well as Sprint Corp, are working to build their 5G networks with plans to release 5G smartphones later this year. It is predicted that 5G networks will offer data speeds of nearly 50 to 100 times faster that the 4G networks. Verizon plans to expand the 5G offering to more than 30 U.S. cities throughout 2019. 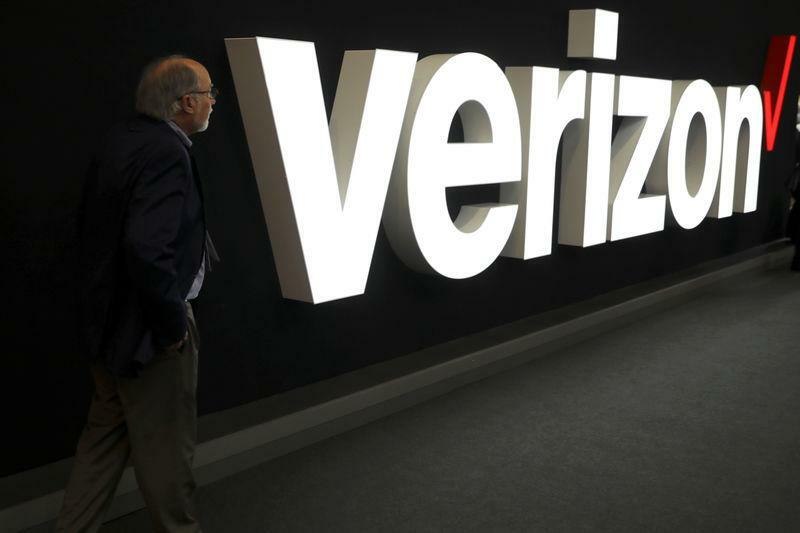 Verizon Communications Inc beat rivals AT&T and Sprint in the race to launch the first fifth generation mobile services in two cities in the United States at an additional cost of $10 for customers with …..